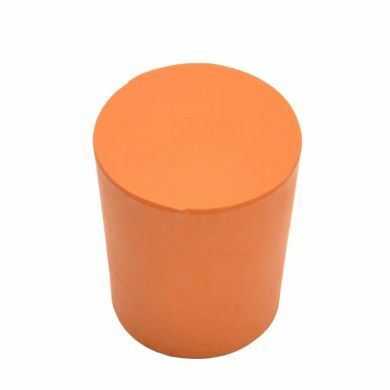 This solid rubber bung is designed to seal lab glassware. The bung is marked No. 6 on the base.